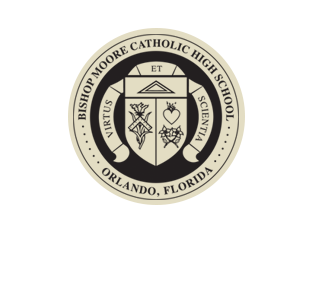 Here at Bishop Moore Catholic High School, our Advancement Office works with our parents, students, and alumni to foster positive community relationships through volunteering, giving, events, and other activities. If you would like to update your grandparents information, please email us. 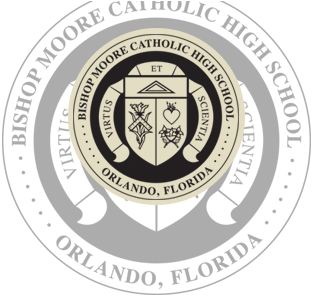 Please see the link below to preview our annual listing of donors. Thank you to each and every one for your continued support. Contact Jeany Vasquez via email if there are any questions or corrections by August 15, 2018.